Like every year, this year too the center of our holiday season is food! With everyone rushing to do last minute meat, grocery, and gift shopping, the frenzy is unimaginable. We all want to sit back and enjoy that braised beef and slow-cooked stew inside our toasty homes with our families. How do you save time and money when holiday shopping with your local butcher? The best thing to do is take out 10 minutes from your day and visit your local butcher. It is normal to get sub-standard service during holiday frenzy, but if you get your cuts pre-booked, not only does this save you time but also money in terms of your butcher offering you the best holiday packages! Most local butcher shops have some kind of holiday packages, if not, don’t hesitate to ask your friendly butcher to make you a custom package – most are more than happy to help you out. Local butchers offer a personalized service meaning they take out the time to talk to you about different cuts, and what those cuts can best be used for. In our previous blog post, we discussed the benefits of choosing a butcher that does whole meat butchering; the same applies to when choosing one for holiday shopping. Tell them what you plan to cook, and ask them for advice on what cuts they should go for. Butchers can often give you tips and tricks on cooking different meats; consider them an unexplored cookbook with nontraditional meat marinades and recipes! 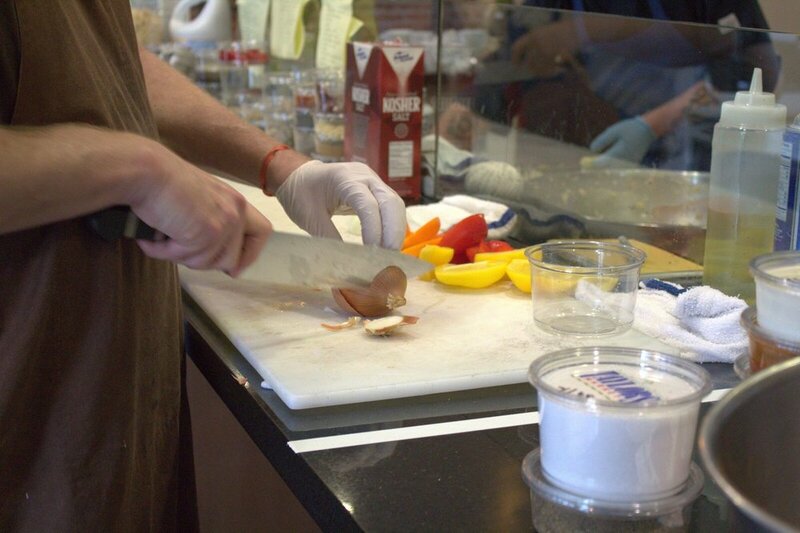 Different local butcher shops offer different value-added products that are made in-store using fresh produce. These products are not only fresher than the ones one can buy at supermarkets but also different in terms of how experimentative your butcher is feeling. You can buy these made in-store burger patties, sausages, chevaps, and rissoles etc and use it for your holiday parties. There is so much excitement around the holiday season, the festivity, and the feeling of warmth never leaves. 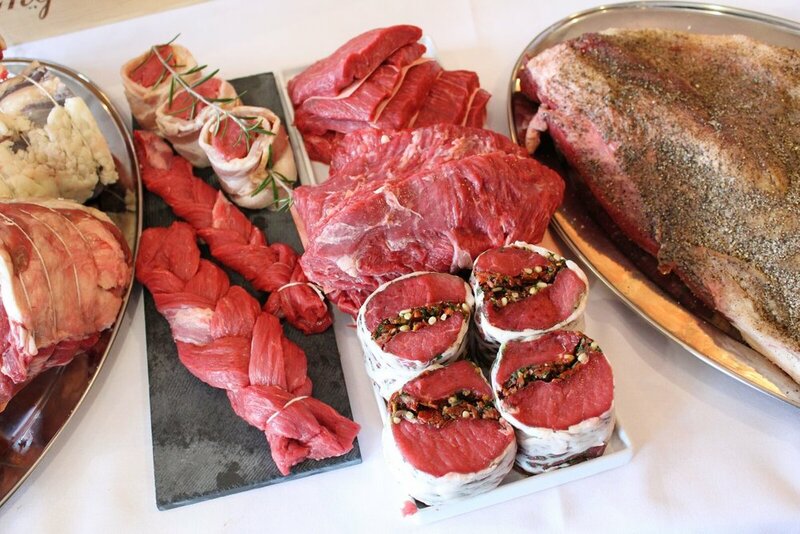 Food is such a big part of these celebrations that it is important to make sure you not only leave your local butchers with the freshest of meats but also a few secret recipes to try out!